Being a customer oriented organization; we are deeply engaged in offering a wide array of GPS Tracker Phone. Measure India Solutions GPS Senior Phone is designed for senior citizens with a list of special functions. To keep the elderly away from dangers, there are many designs and functions. 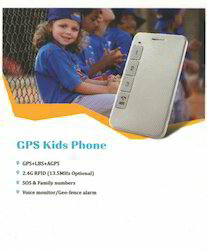 Gk309 gps kids phone, with gps and rfid function (option) for the student, enables parents know their kids’ locations. 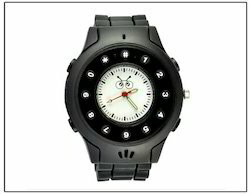 It is a combination of low cost cell phones and wireless gps tracking devices to students. At the same time, it supports sos and family numbers, prevent strangers from calling in, making it an ideal personal guard for elementary student.